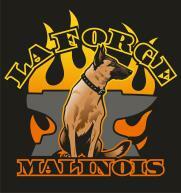 La Forge Malinois occasionally has both young and mature adult Malinois for sale. 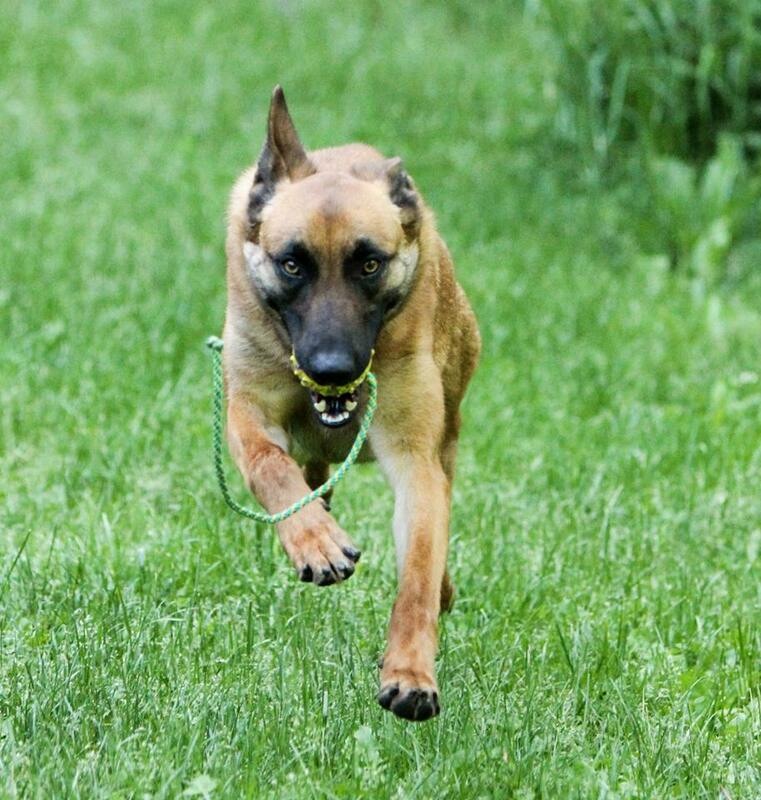 We also occasionally rescue Malinois in need of active pet homes. Please contact us for the most up to date information regarding our available dogs. We've been looking for the perfect home for this stunning girl. She is approximately 55 lbs with an excellent build. Leeloo is athletic and beautiful. She has great drive to play with a ball, good hunt drive, and loves to tug. She is great with children, and good with male dogs. 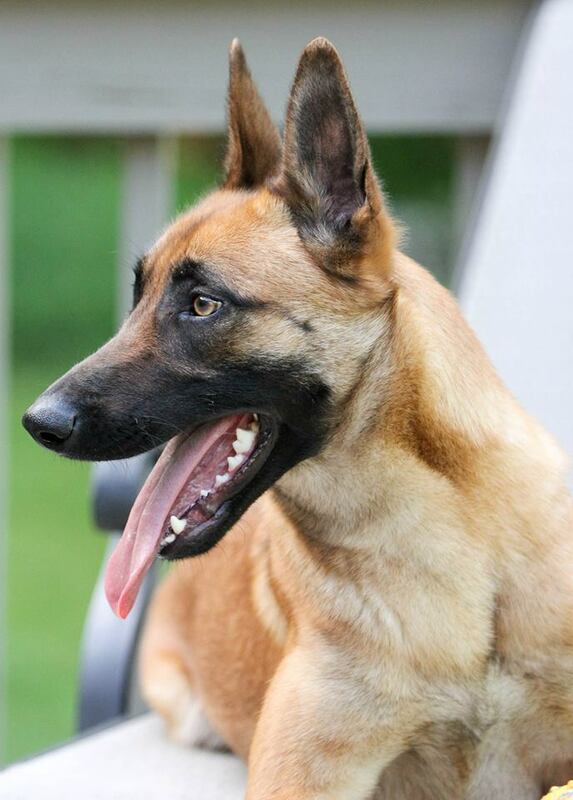 She has basic obedience training (is also remote collar trained), and very basic targeting work on a leg sleeve. She displays her sire's incredible grips, and her dam's jumping ability. Leeloo settles well in the house. She can be reserved around strangers, and would be best in a home without other dominant female dogs or cats. 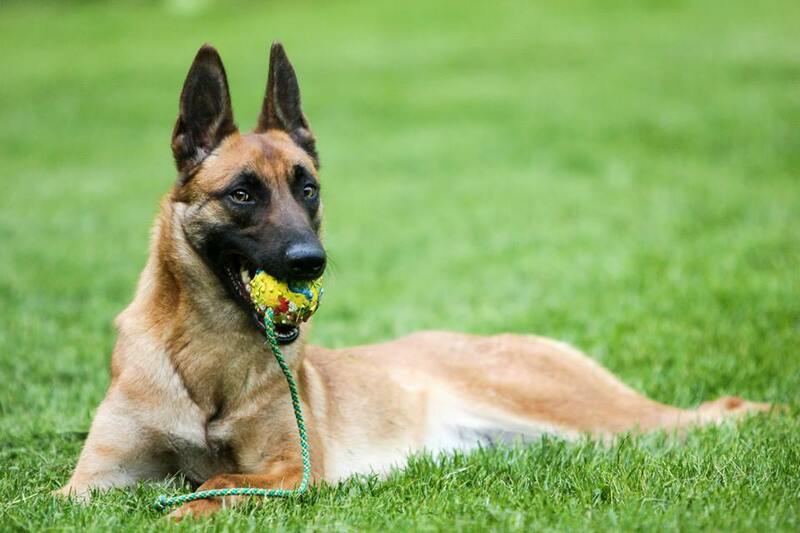 Her ideal owner would be someone who will provide her with a lot of physical and mental exercise as well as additional training. For a local home, I will offer follow-up obedience training. Contact us for more details.